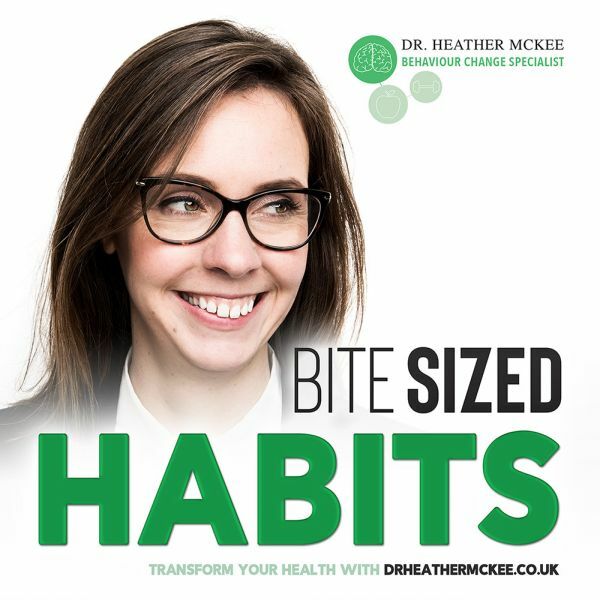 I thought I’d take this opportunity to outline all the exiting things we have coming up in September in the Bite Sized Habits Podcast, in the press, events wise and our brand new programme. Plus let you know what we are doing to support you in your healthy habits journey for the rest of this year. 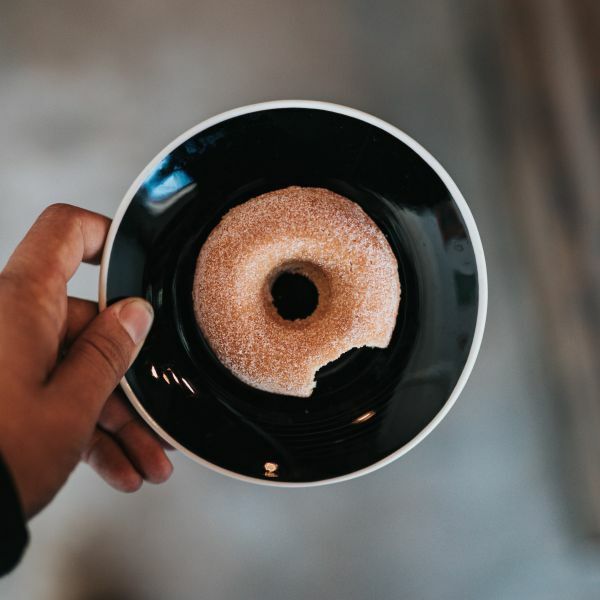 The former head of The Behavioural Medicine Society on the 3 key pillars of weight loss that will help you get started and keep you on track long term and the No 1 habit that helps him maintain his weight and stay on track. How to get others to support you in your healthy habit journey from a self-professed motivational science geek with an blog audience of over 85 million. 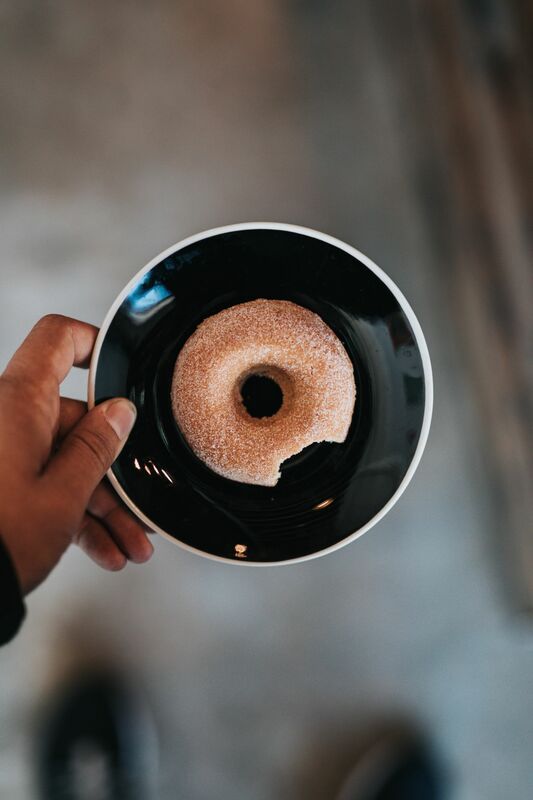 You will also gain insights from on emotional eating from a leading weight loss psychologist, learn from a positive psychology specialist on how to live more positively to enhance your healthy habit success as well as some real life habit change stories. If you want to get these episodes immediately as they come out you can choose how you listen to them click here. 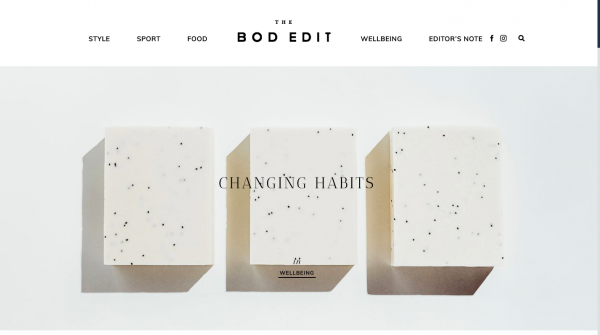 This month we featured in the beautiful The Bod Edit Magazine. Our article was all about changing habits. If you are interested in finding out more about how our habits work, why its difficult to change them and how to break a bad habit, you can read the full feature here. September is a time for change. Which for many of us can lead to an often overwhelming feeling that we need to revaluate and improve every aspect of our lives. That said, change can be a good thing. However, how useful (and sustainable) the changes we make so often depends on how we treat ourselves in the process. To help with this, I thought I would share Action for Happiness’s self-care September calendar. This calendar is based on the amazing work of Dr Kirstin Neff and provides daily suggestions to help you be kinder and more compassionate to yourself throughout September. For all London based Habit Changers we are shortly kicking off our Healthy Habit Series at the beautiful Gazelli House. This intimate, evidence-based, 3-part series will take participants on a journey through habit change from mental mindset to physical habits. 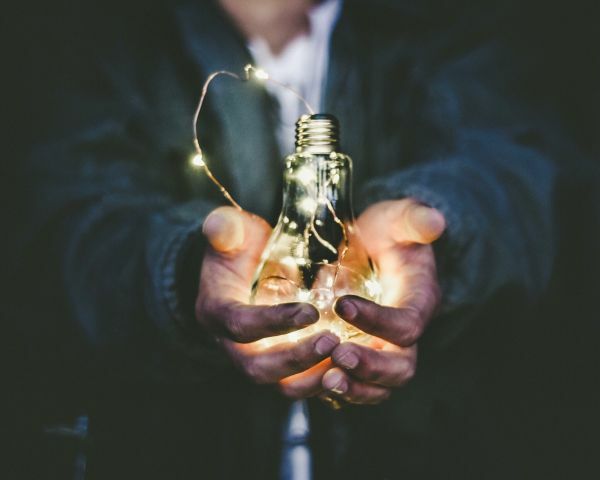 Supporting those involved to break through their barriers for change and learn the key tactics they need to get the mindset for success and stick to their goals. You can find out the full details and dates of the Healthy Habits 3-part series and book your place here. Finally, if you are interested or know of someone interested in a healthy habit reboot. We are offering our new healthy habits Kickstarter package throughout September. This one off 60-minute skype based session is for people who want a quick habit health check. Maybe you've found you're working too much, not managing your time effectively, aren't eating well or looking after yourself, or it may be that your routine is simply non-existent. This session will allow you to examine the key barriers that are holding you back and build initial strategies to breakthrough these barriers and get your life back on track. Simply email me at info@drheathermckee.co.uk to find out more. Want more healthy habit insights?